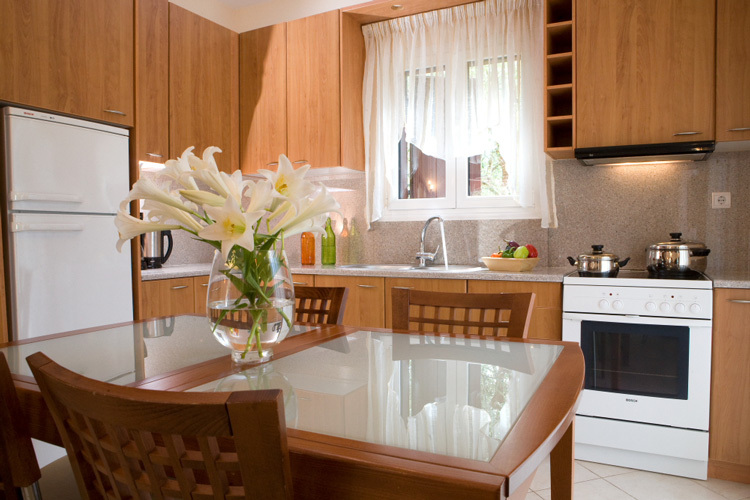 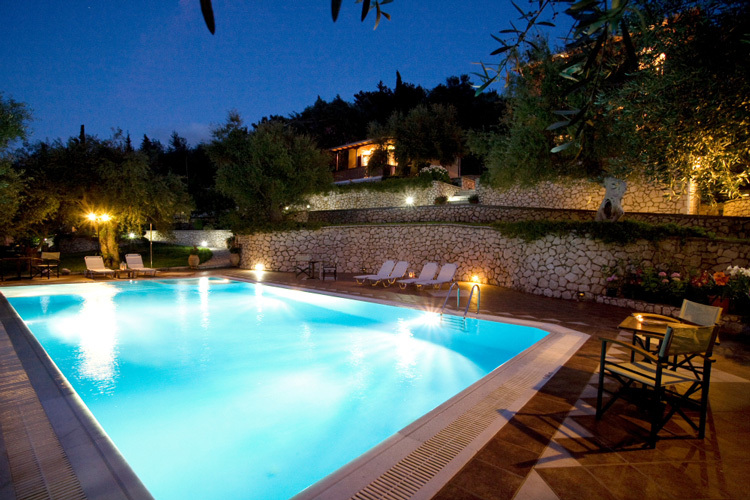 Evridiki\'s Villas, built in 2004, established in Agios Nikitas village at Lefkada Island, an ideal place for quiet and luxurious holidays. 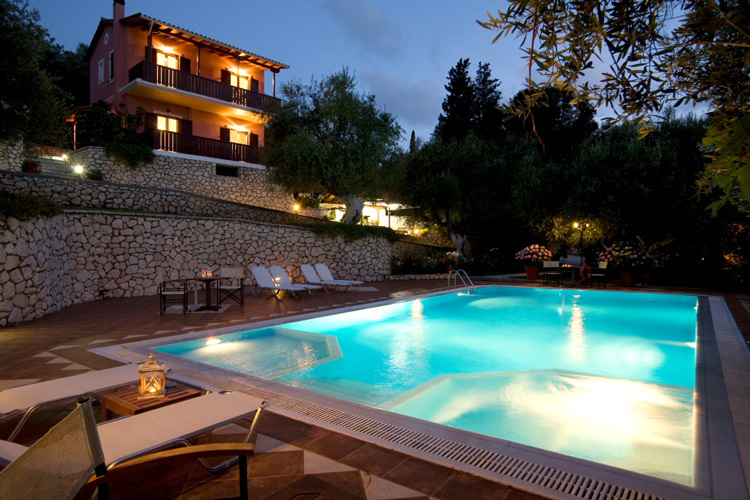 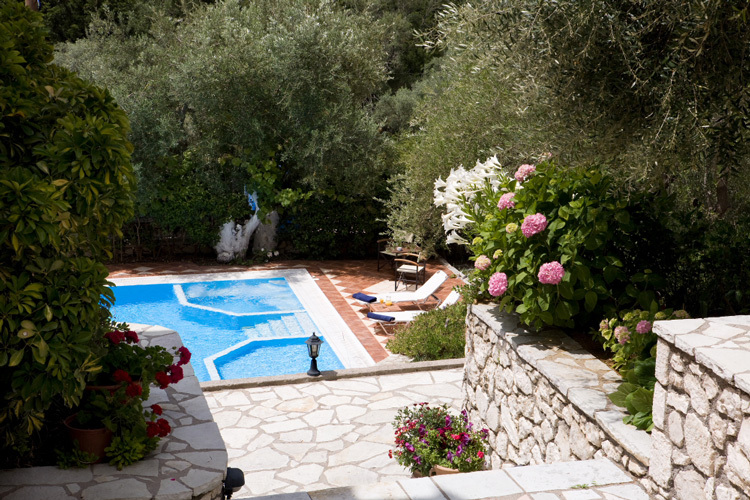 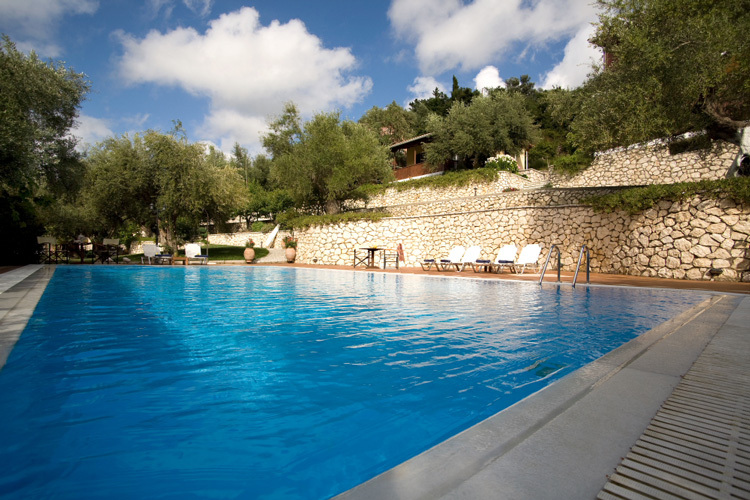 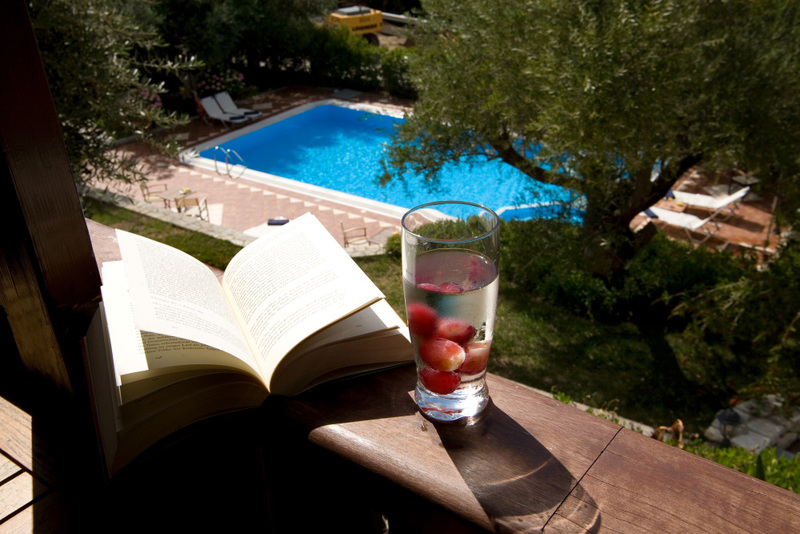 Enjoy yourself in our beautiful olive tree garden with swimming pool, private parking and BBQ. 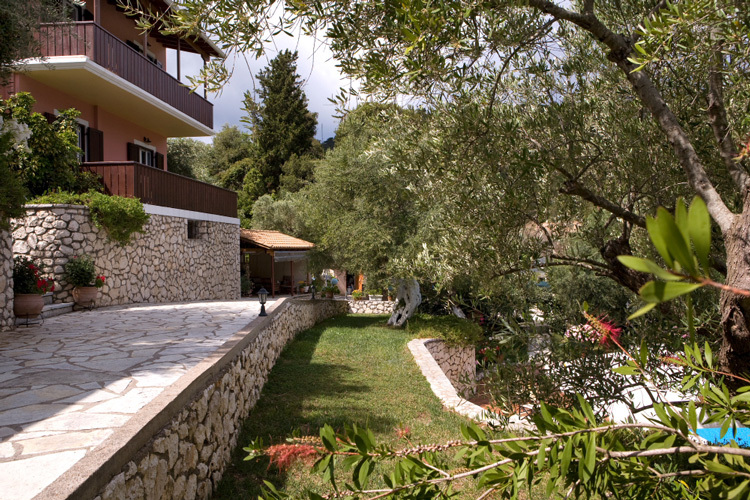 Villa Kalliopi and Villa Sofia constitutes 2 floors. 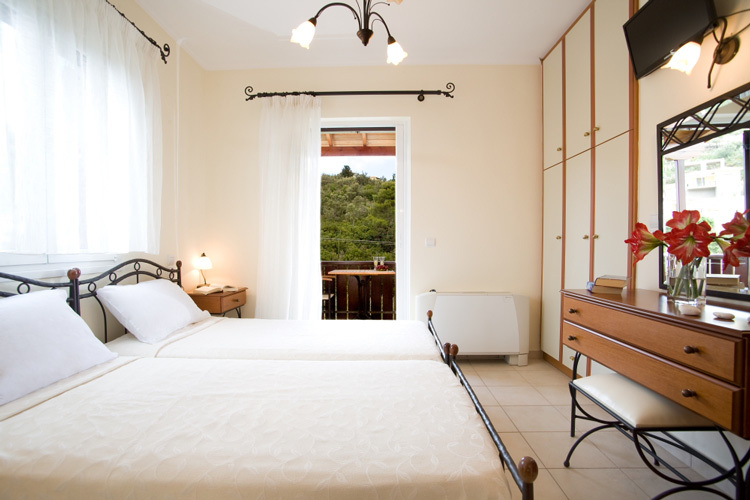 The ground floor (40m2) facilitates kitchen, bathroom and living room with fireplace and convertible sofa, which can accommodate w people. 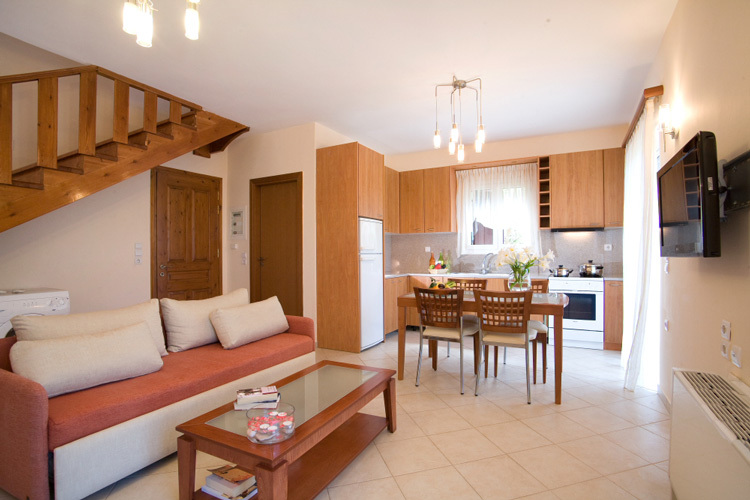 An interior staircase leads to the first floor (40m2) which facilitates 2 double bedrooms with private bathrooms (one with Jacuzzi). 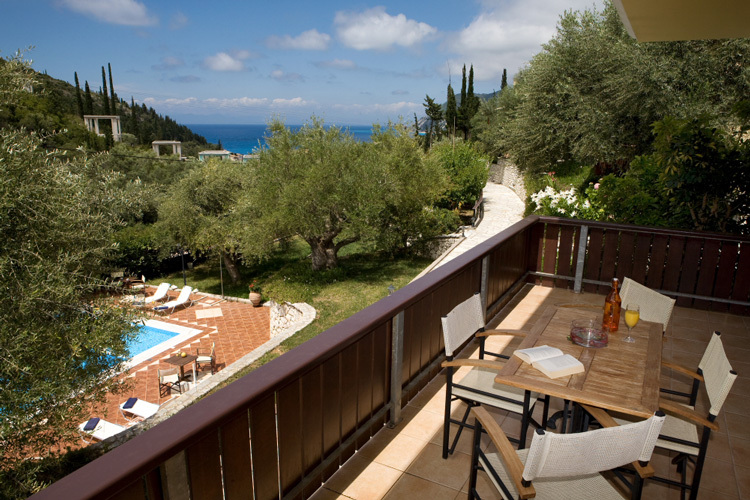 The verandas (ground floor and first floor) overlook the garden and swimming pool, offering the opportunity to a magnificent view of Agios Nikitas village and bay. 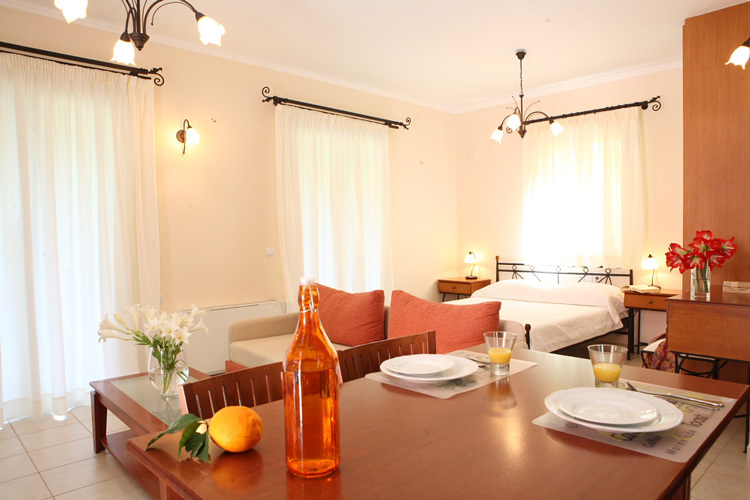 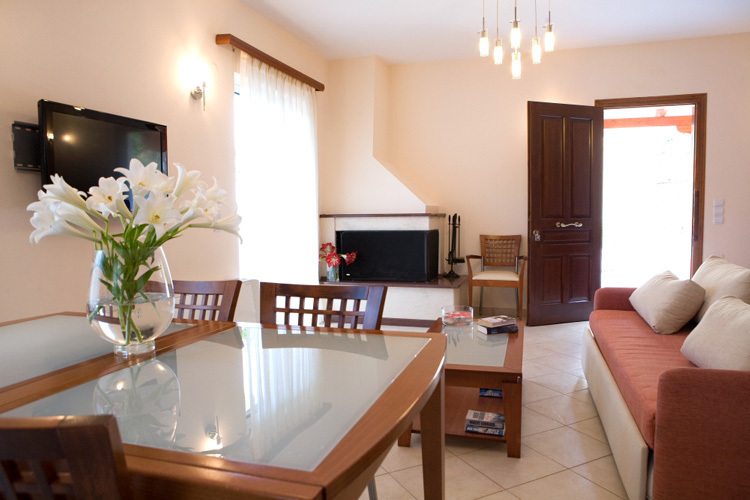 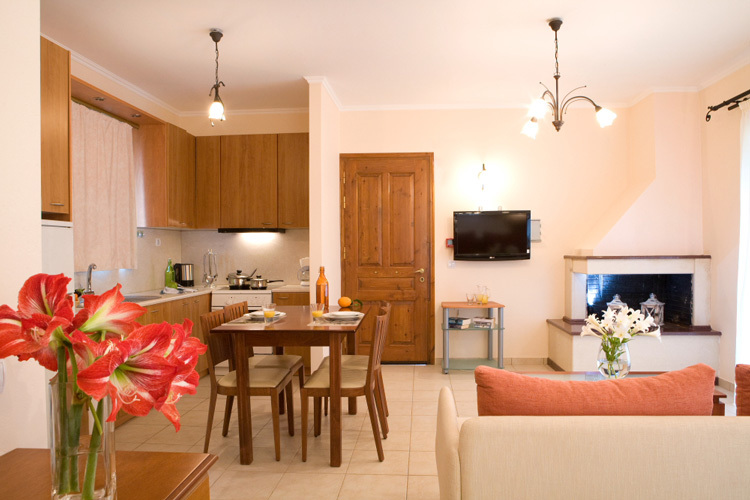 The third Villa Irene (40m2 ) is a studio and consists of kitchen, bathroom, double bed, living room with fireplace and convertible sofa (for two people ).